June 8 marks the annual World Oceans Day, a global initiative to educate the public about the crisis facing our oceans and raise funds to help the organisations tackling it. 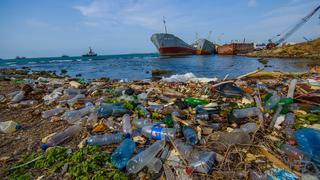 One such organisation is A Plastic Planet, which was co-founded by Frederikke Magnussen and Sian Sutherland after the pair met while working on the influential documentary A Plastic Ocean. A Plastic Planet is currently campaigning for supermarkets to offer plastic free aisles and, on June 5, 2018, organised the first One Plastic Free Day encouraging the public to give up all products packaged in plastic for 24 hours. Read on for her insight into the plastic pollution crisis and tips for how to transform your habits and live a low plastic life. To hear more from Frederikke Magnussen register to attend the Ocean Talks on June 13, where she will be speaking alongside environmental experts and superyacht industry insiders including Blue Planet II’s James Honeyborne, designer Espen Øino and REV project manager George Gill. One Plastic Free Day set out to make people aware of how much single-use plastic is being used in the food and drink industry. 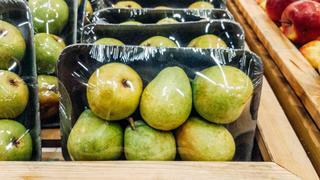 The campaign stemmed from a conversation we had with Iceland MD Richard Walker after I told him about my frequent experiences of being unable to find any fruit or water not packaged in plastic. 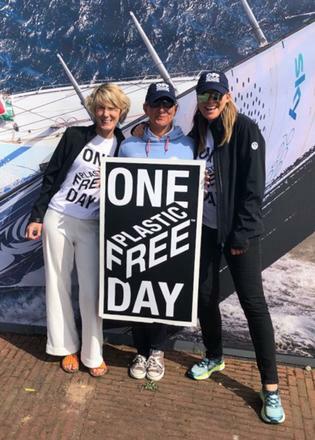 We decided it should coincide with World Oceans Day to really get people thinking about whether they could part with plastic for good and realise how integral it has become to our everyday lives. We’ve become addicted to plastic but a big part of the problem is that we’ve got no other options. 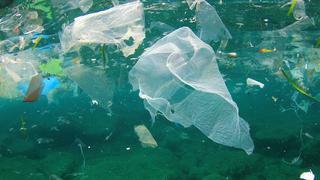 To find out more about A Plastic Planet visit aplasticplanet.com and to register to attend Ocean Talks click here.